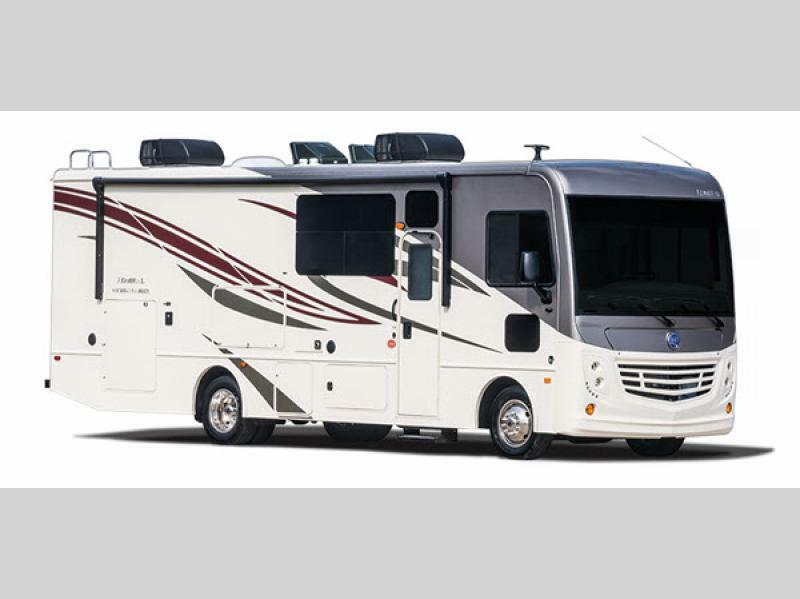 Experience fun and excitement as you travel the countryside in your new Admiral Class A gas motorhome by Holiday Rambler. 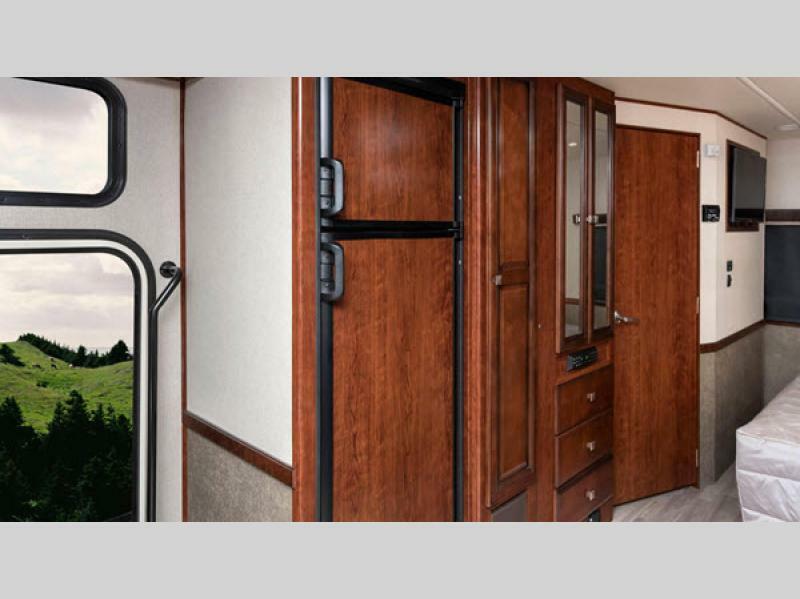 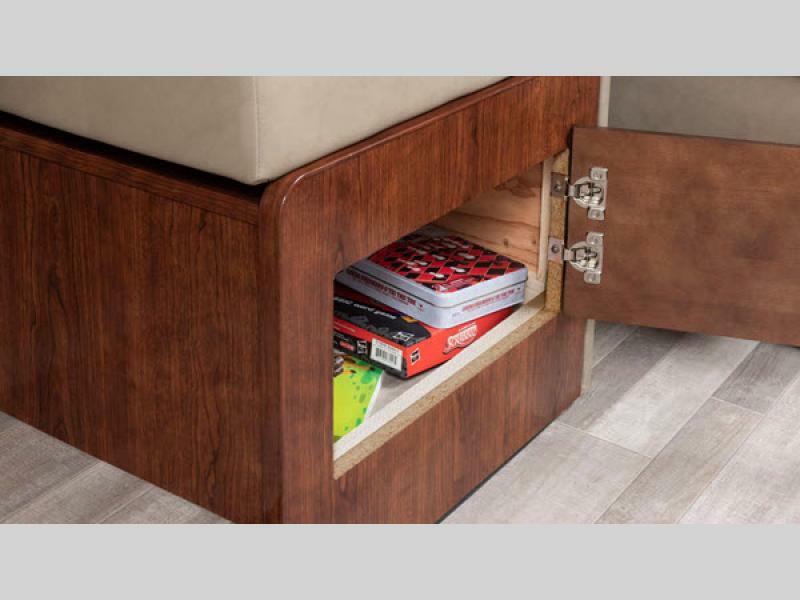 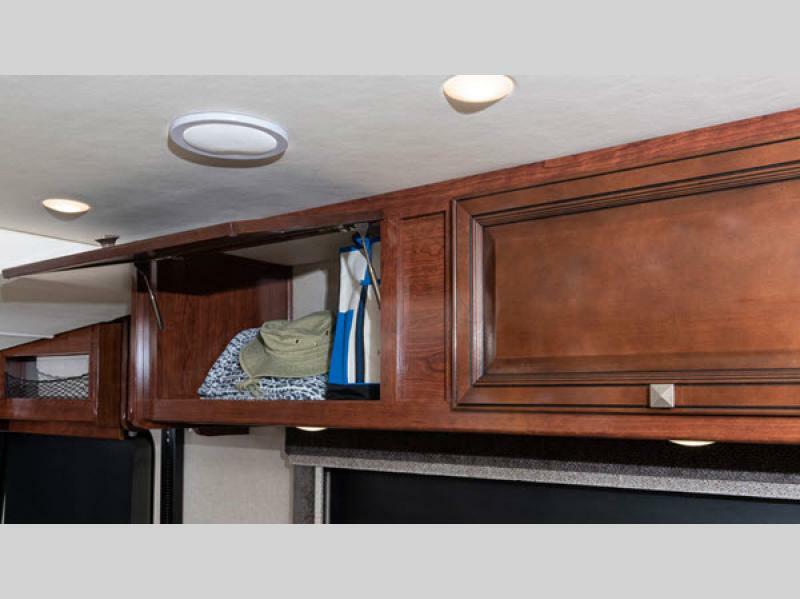 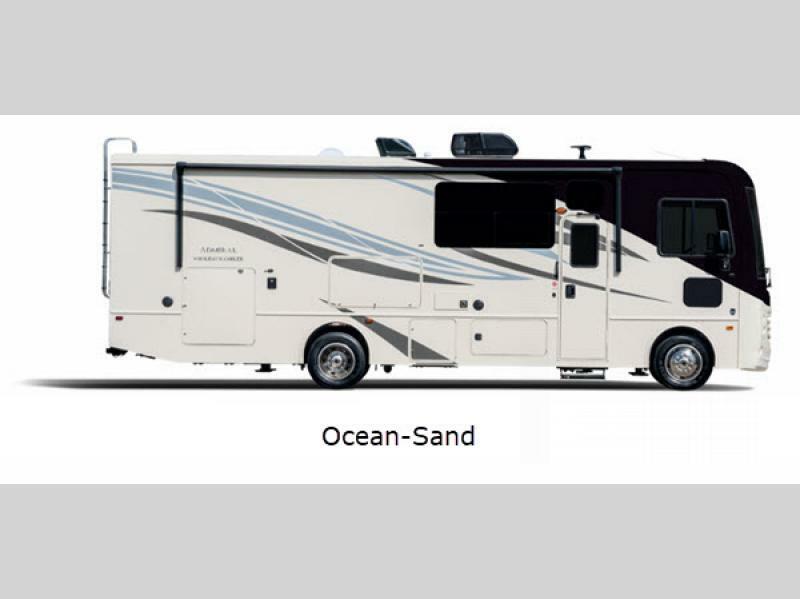 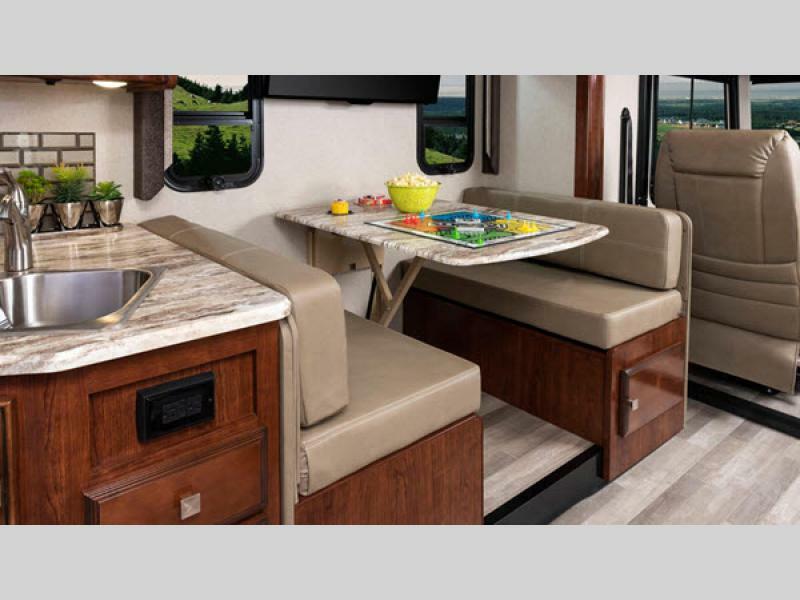 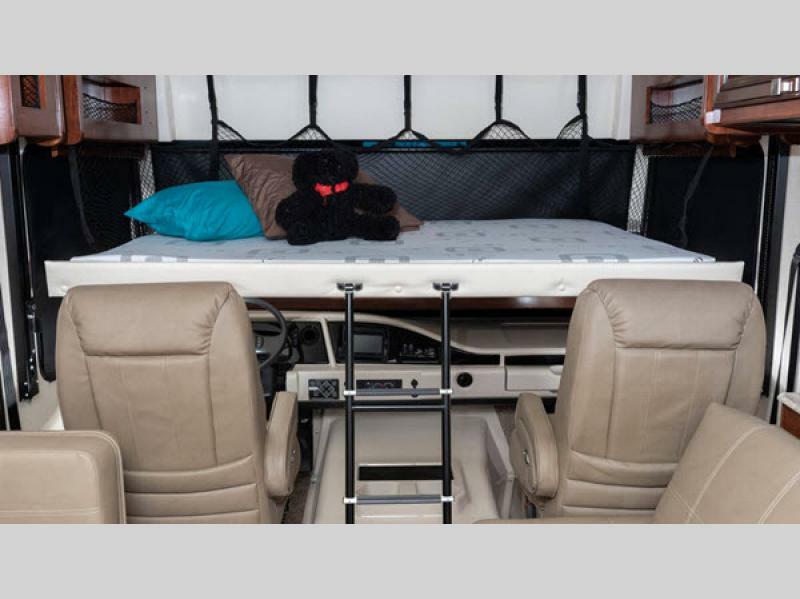 These coaches are the perfect size for your family, and they feature all the amenities you need for your life out on the road. 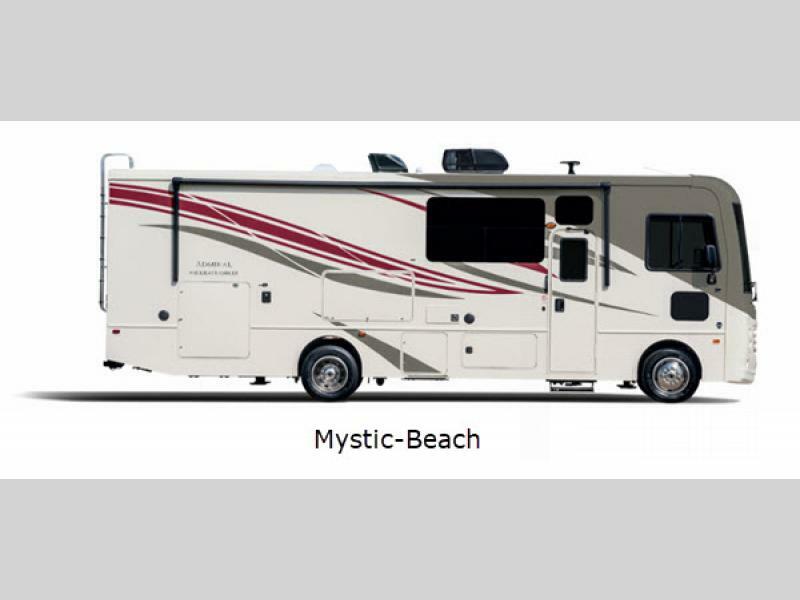 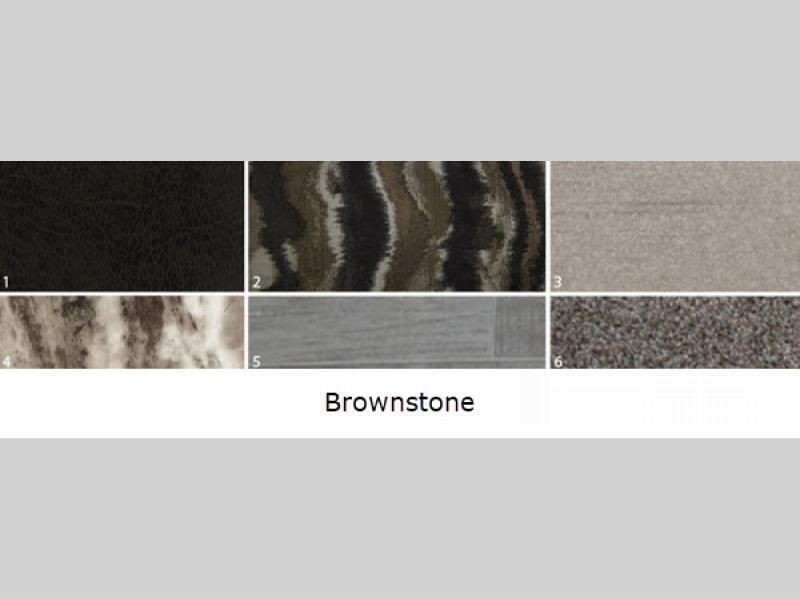 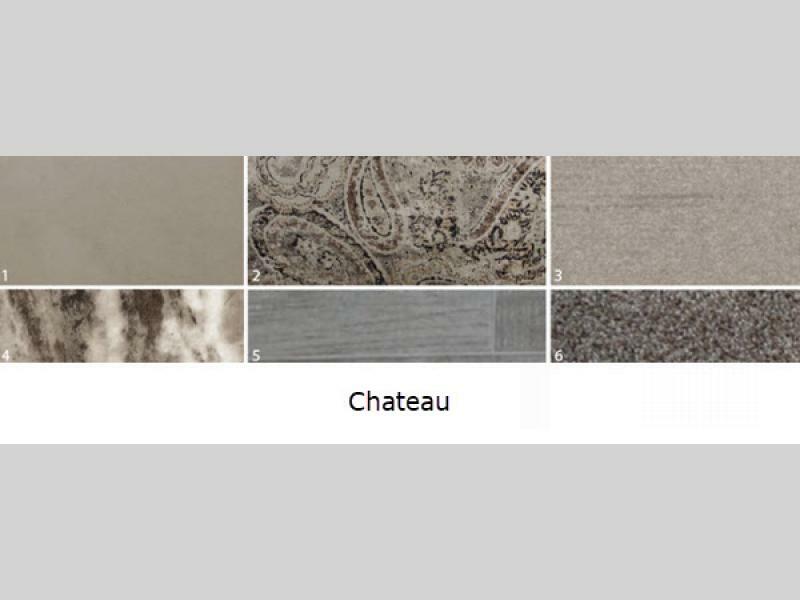 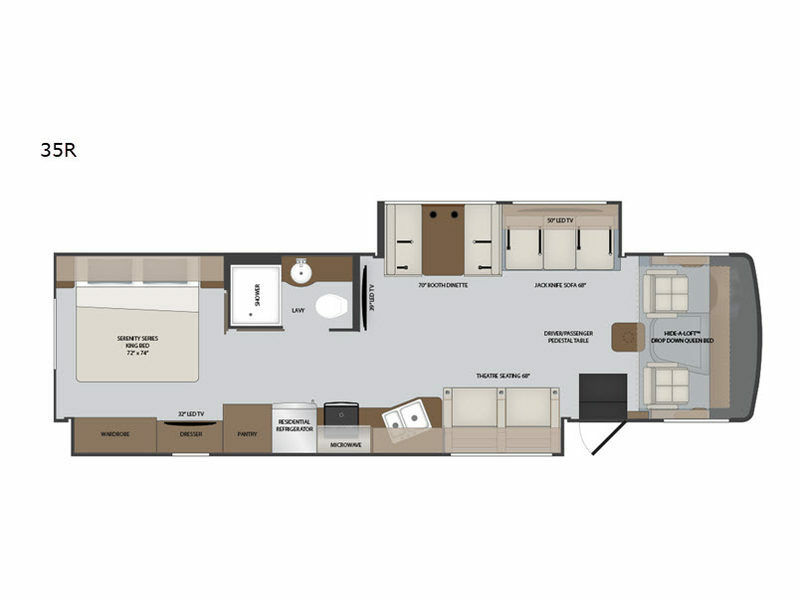 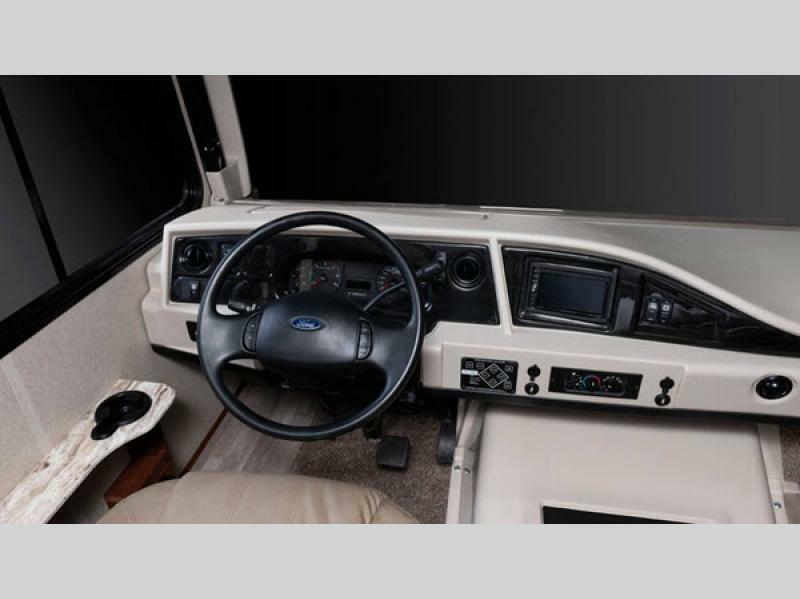 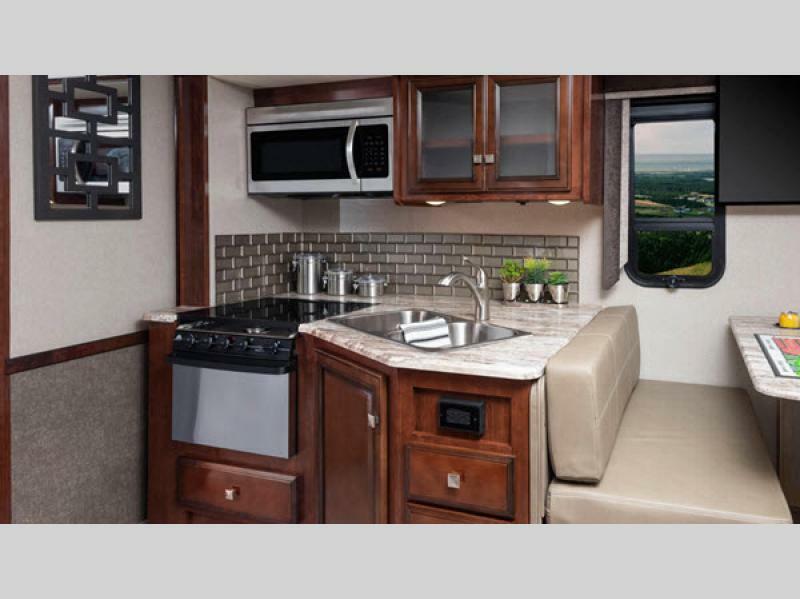 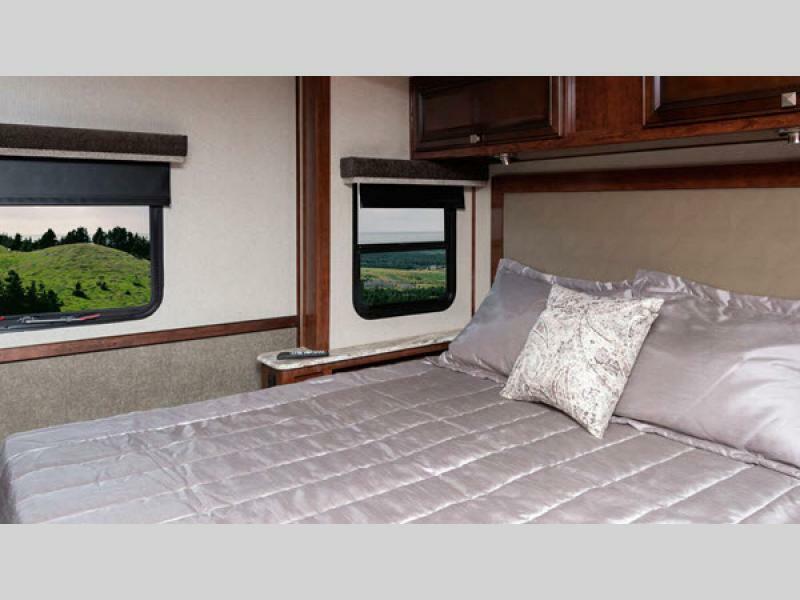 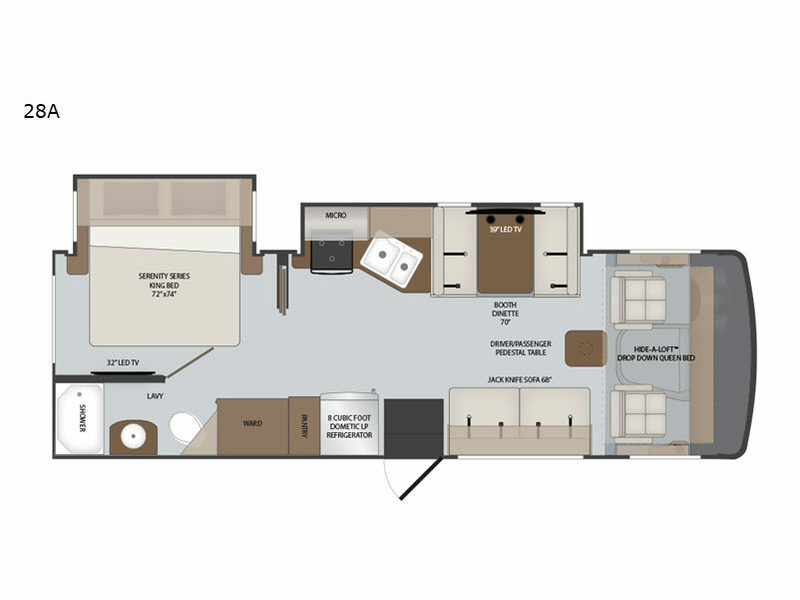 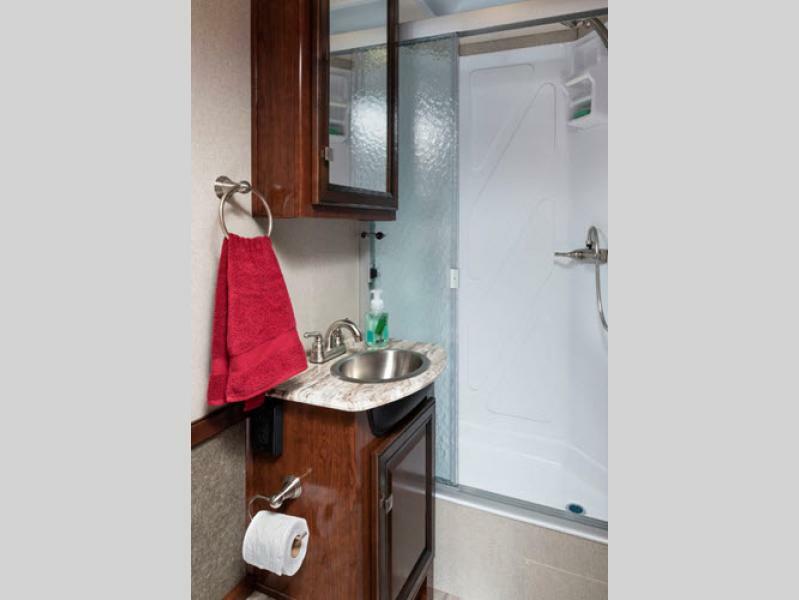 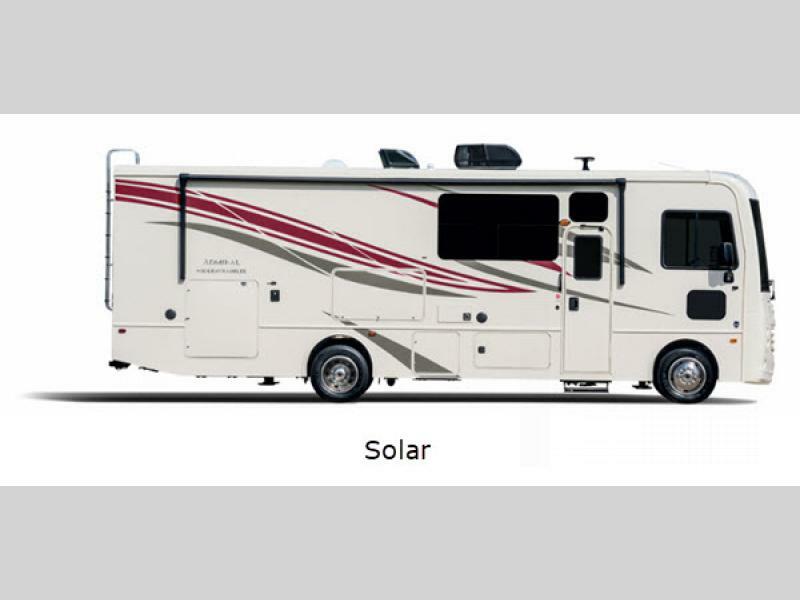 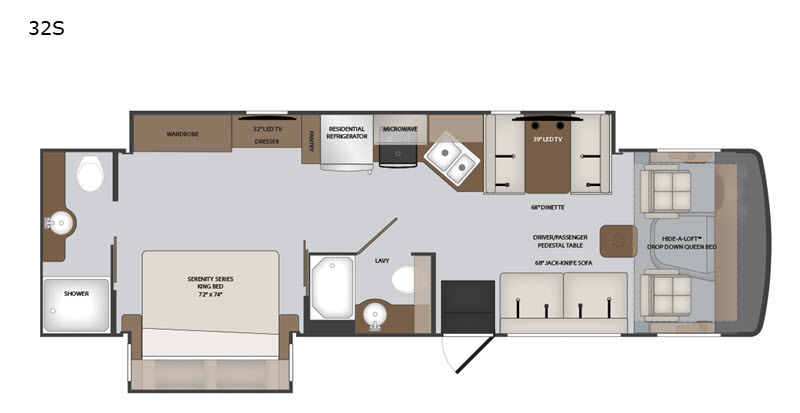 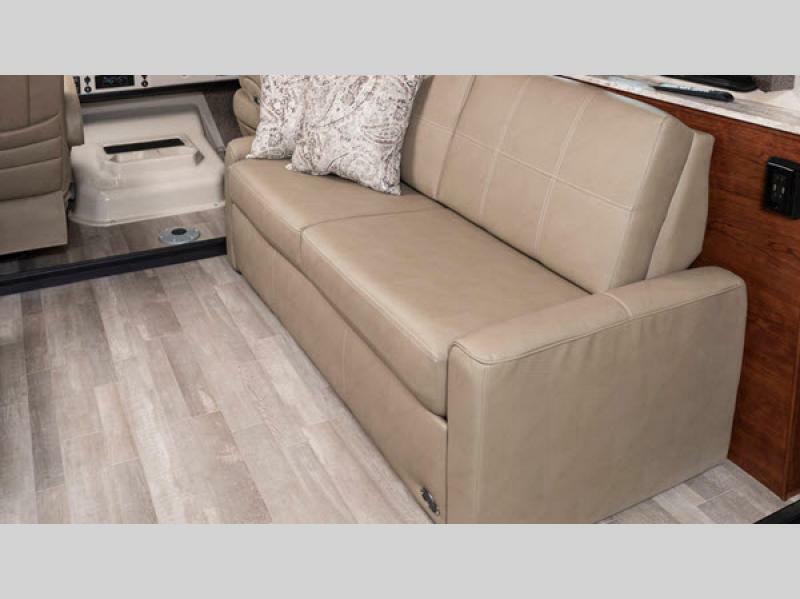 Each floorplan offers distinct living areas that maximize and define the interior space like no other RV out there. 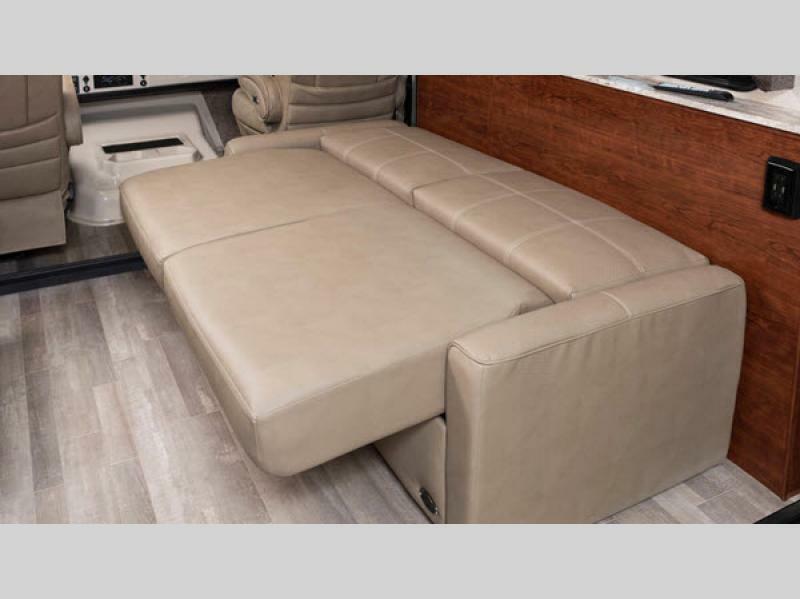 With single or double slide outs in all of the models, you will find them to be spacious and comfortable to move about. 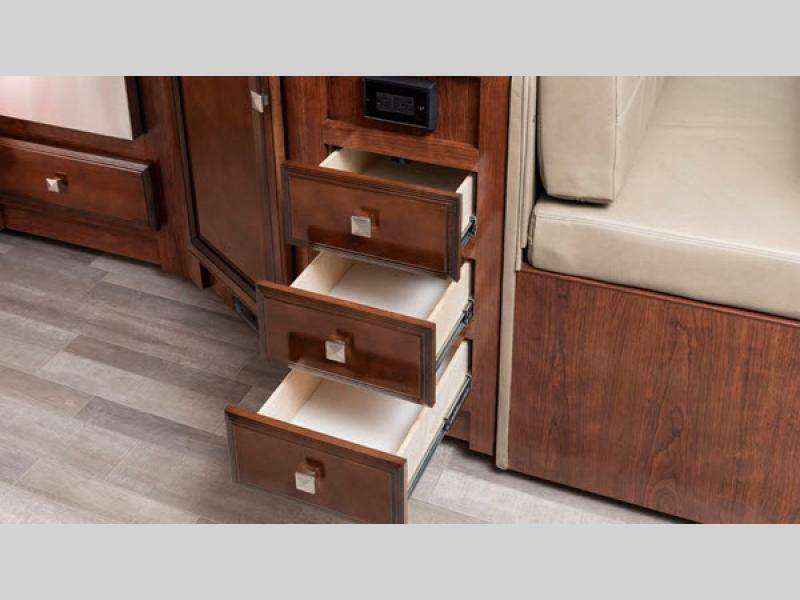 Beautiful hardwood cabinet doors add quality throughout and complement the stylish furnishings. Stop compromising convenience for comfort and take charge of your RVing lifestyle with a new Admiral Class A gas motorhome by Holiday Rambler!